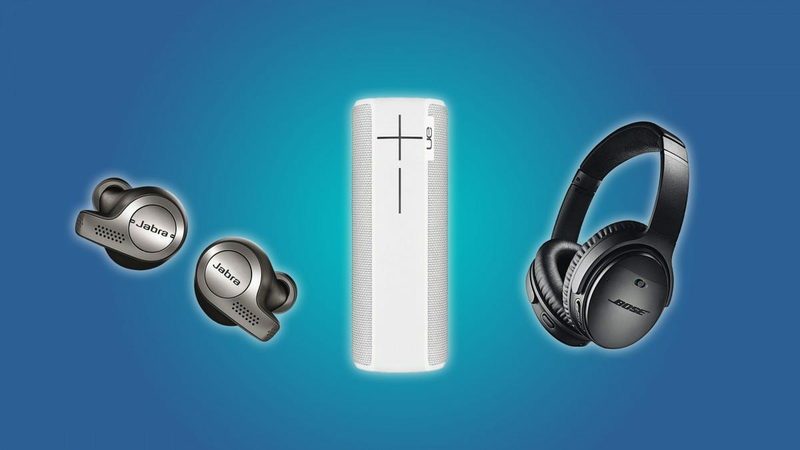 Bluetooth speakers and wireless headphones sound better every year, and they’ve gotten a lot more affordable than they used to be. They happen to make fantastic gifts, especially when they’re heavily discounted for Black Friday. Or, you know, you could buy one for yourself. The Onyx Studio 4 is a particularly great value at $139, as it usually retails for $449. If you’re looking for a great pair of headphones then you should consider the Bose QuietComfort or the Bose SoundSport in-ear headphones. They’re both heavily discounted for Black Friday, and they’re famous for their quality.